Teaching your preschooler about the alphabet? 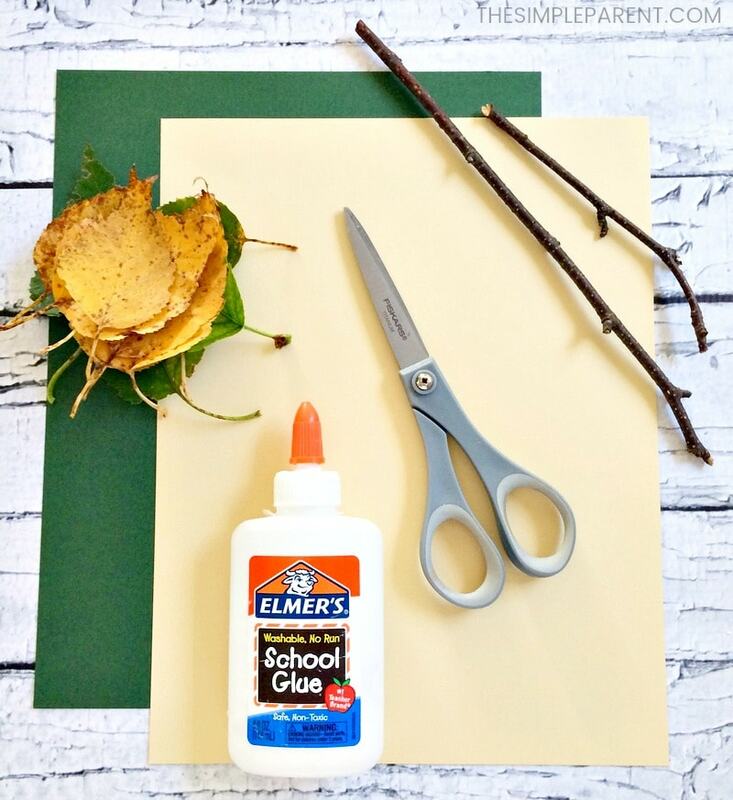 Try Letter L activities and make your own L is for Leaves craft! The toddler, preschool and Kindergarten years are all about learning! We are working on an entire series of letter of the week crafts to do with your kids! The latest is our Letter L craft that is also a great way to explore nature through the materials we used! 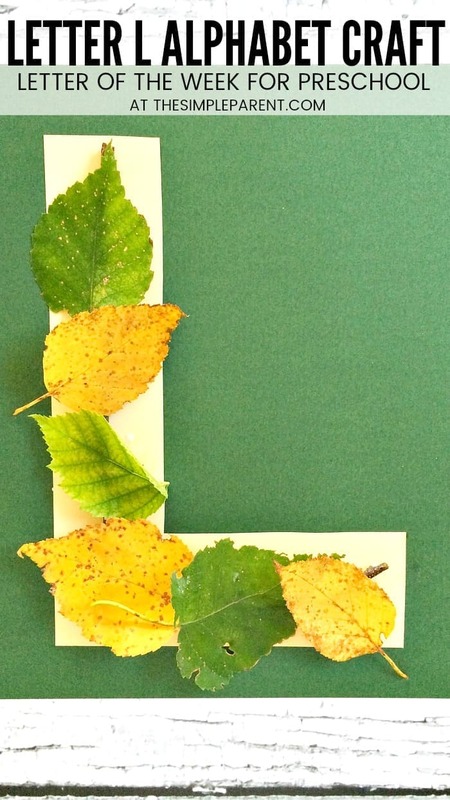 Letter L activities and crafts for preschoolers are great during the fall because you can go on a nature walk and collect plenty of leaves and sticks to make this craft. It’s also a great one for the springtime when new leaves are starting to make their first appearances on the trees. The first thing you have to do is go outside and collect some leaves of different shapes and sizes. You’ll also need a long stick that you can break into two pieces or a few small sticks (one for the long edge of the L and one for the short). 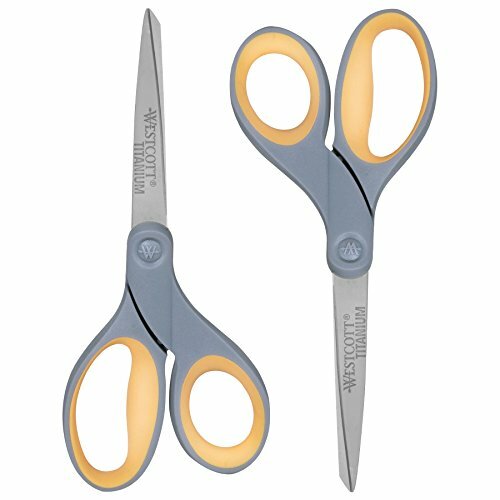 For this Letter L activity, you’ll also need paper, scissors and glue. This is another one of our easy letter crafts. 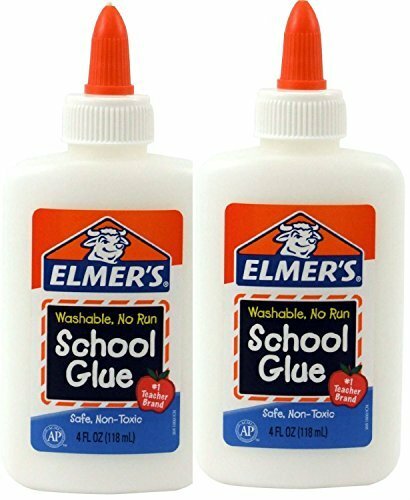 The kids can do a lot of it independently as long as you let them have the glue bottle! An adult will need to cut out the Letter L shape but then your kids should be able to get crafty following these directions! Cut out a block letter L out of the cream (or tan/brown) colored paper. Glue the letter L to the green paper. Break the end off of the stick to make one long stick and one shorter stick. 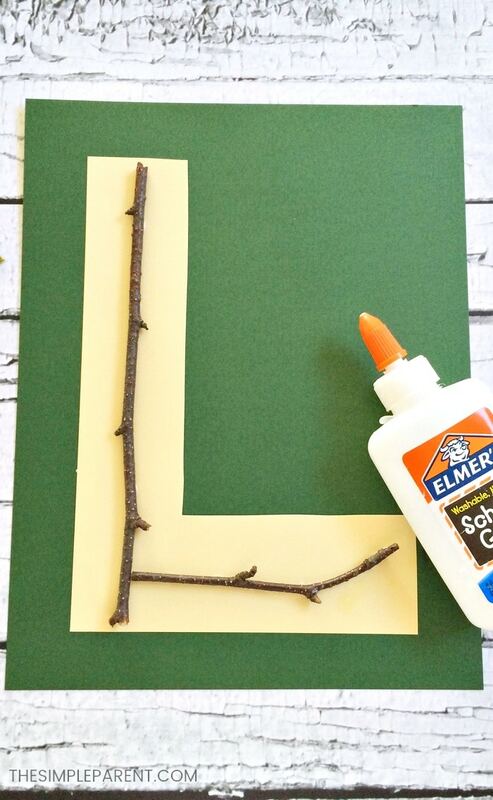 Glue the two sticks onto the letter L shape. Then glue the leaves along the length of the sticks and allow to dry. This Letter L preschool activity is one of the easiest we’ve done for the Letter L and for the whole alphabet! 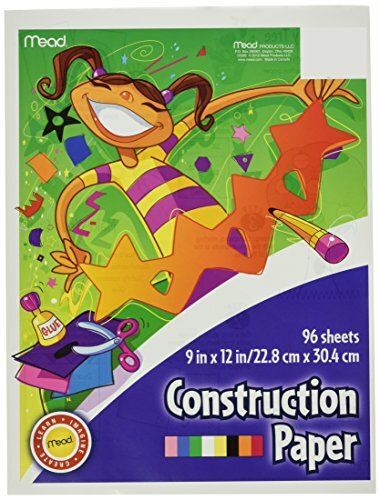 It’s a great craft for special days like Earth Day and Arbor Day too! Be sure to check out all of our Preschool Alphabet Crafts and for even more fun Letter L activities, try making Lickety-Split Lemon Squares to celebrate the letter L!